App Attack is a weekly series where we search the App Store and Google Play Store for the best apps of the week. Check out App Attack every Sunday for the latest. 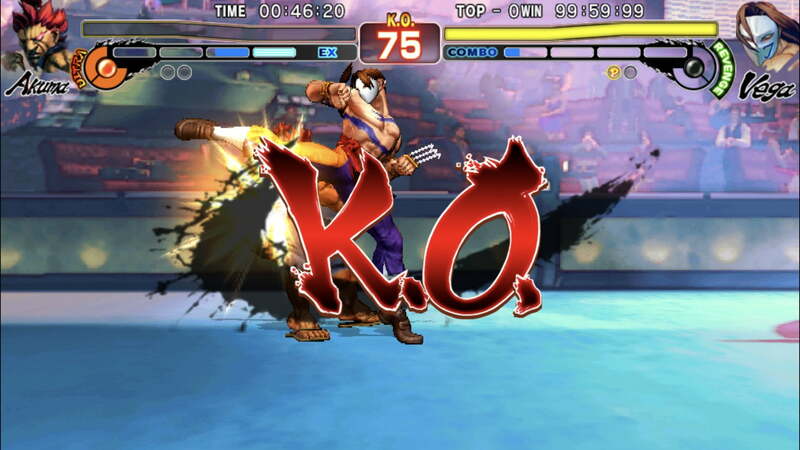 If you’re looking for a blast from the past arcade game to play in the comfort of your own home — or anywhere for that matter — you’ll love Street Fighter IV Champion Edition for iOS. Growing up with an older brother who was a video game fanatic, I can easily say I’m in-tune with the classics of the ’90s. But being the annoying younger sister, I wasn’t allowed to play the games and was rather instructed to sit and watch. Since then, not much has changed other than our age and I’ll admit I’m still not an avid gamer. 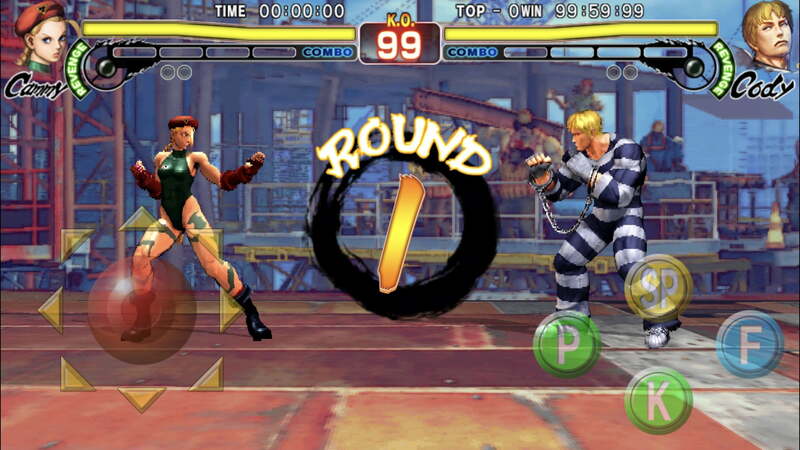 When I saw the new Street Fighter was released for the iPhone, I decided to take a chance and try out the one fighting game everyone raves about. The new release for iOS takes you back to those Sega Genesis days — pressing down violently on all the controls to make sure you get every last move in. While the one major difference is obviously the touchscreen, the controls still mimic an arcade setup with a joystick and multiple buttons. You can also customize the configurations based on comfort and size for optimal K.O. power. For the far more hard-core gamers, the version is compatible with MiFi game controllers such as the ones from Gamevice. The only downside is the controllers don’t work with the menu screens so you’ll still have to use touchscreen for that. There are options to play as single player Arcade mode, and if you’re on Wi-Fi you can battle against players from around the world. I opted for single player partly because I can count on one hand the amount of times I’ve ever played Street Fighter. Under single player, you can choose between Survival mode — which tests your endurance without boosting your health meter — or traditional Arcade mode. You also have the option of training your fighter or going into challenge mode allowing you to fight against a still opponent who only dies when you perform a combo. Once you get through all the levels, you’ve officially beat the game. I decided to be strategic about this one and started with training mode. You can choose between 25 different characters with three new characters included in the mix. I went with Cammy — because, girl power — who I recognized from the past Street Fighter games when she was one of the few female characters to choose from. 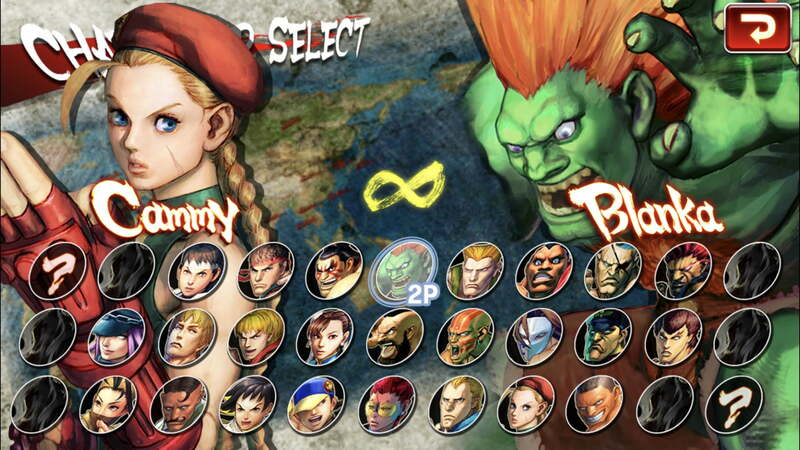 You’re also forced to choose who you’re training with so I went with Blanka since he reminds me of the Hulk. I personally liked this stage of the game best because you literally get to beat the crap out of your opponent while they just stand there and take it. 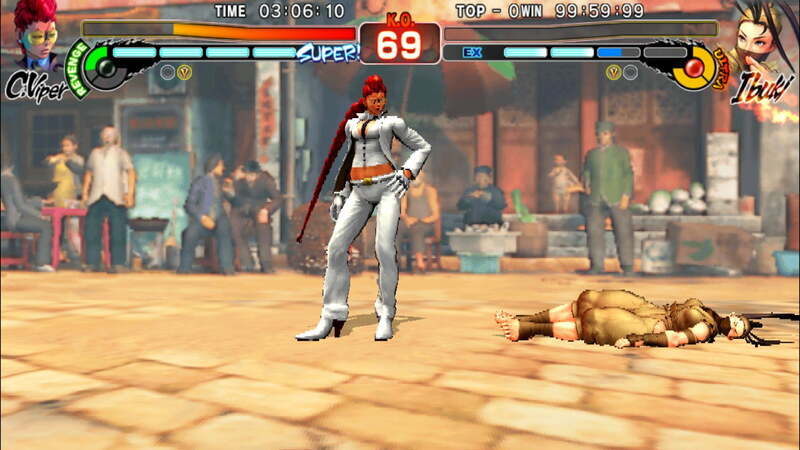 But in terms of its actual purpose, this mode is a great way for gamers new to Street Fighter to familiarize themselves with the controls and even for veterans to brush up on their skills. Among the list of added features is the “SP” button to unleash the unique super moves each player has onto their opponent. 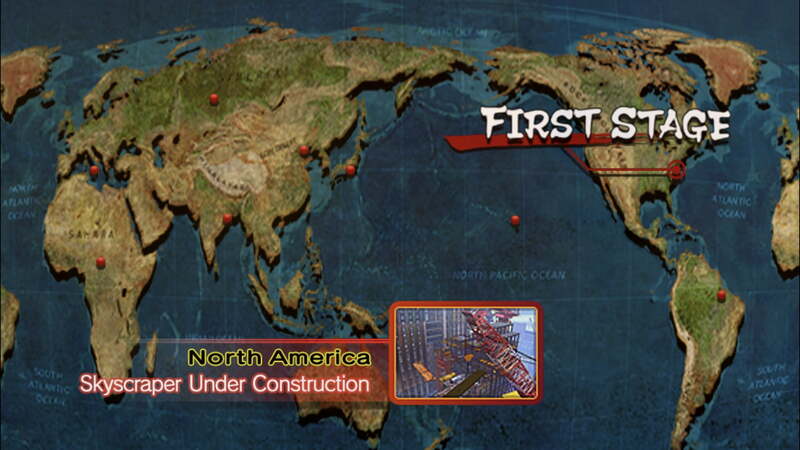 You can also choose between four levels of difficulty — beginner, normal, hard, and grueling. After I felt trained enough, I moved on to Arcade mode which brings you to different stages and settings around the globe to fight. This is where I realized how handy having the MiFi controllers must be. Every angle of the joystick and button combination elicits a different move from your fighter –before each round, you’ll also get a list those special moves and the buttons to press for each one. But with touchscreen it was difficult to accurately pinpoint the joystick in the direction I wanted it in, which can easily get frustrating with a game like this where you have to be quick. In terms of graphics it’s easy to say they’re disappointing after becoming accustomed to what’s available in the current mobile game market, but if we’re comparing it to past versions of Street Fighter then I think Capcom managed to do a good job without compromising the integrity of the entire franchise. This time around, it also has widescreen support along with support for larger iPhones. In Champion Edition, the graphics are high-res and super bright but you can see where details like the backdrops and character features could have used more work to look a lot less pixelated. But after all, aren’t pixels essential to nostalgia? Street Fighter IV Champion Edition can be found in the App Store and will run you $5 — a somewhat steep price in comparison to other games. To be fair, you don’t get ads and there aren’t any in-app purchases required to get through the levels.